Deep Learning is gaining more and more popularity due to its success in various applications like Natural Language Processing (NLP), Image recognition and other Machine Learning (ML) paradigms. There are three conventional approaches that formed the basis for deep learning, Convolutional Neural Networks (CNNs), Deep Belief Networks (DBNs) and Stacked Auto-encoders. Following the tradition of other ML paradigms, deep learning also adopted non-conventional approaches for improving the performance. 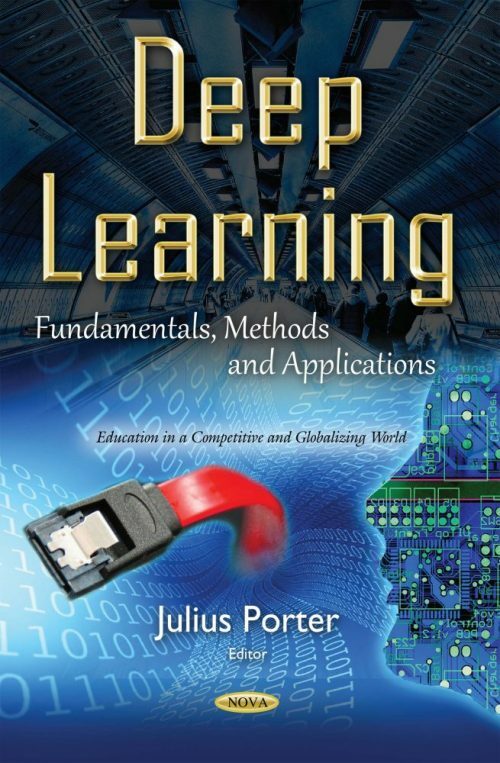 This book presents research on the fundamentals, methods and applications of deep learning. The first chapter provides a detailed description of the aforementioned non-conventional approaches and their applications. The second chapter presents research on deep learning in a digital learning environment and raises the question if digital instructional designs can catalyze deeper learning than traditional classroom teaching. The final chapter discusses in detail eight distinctive components of student well-being experiences that the authors believe could foster and optimize positive educational and non-educational outcomes.